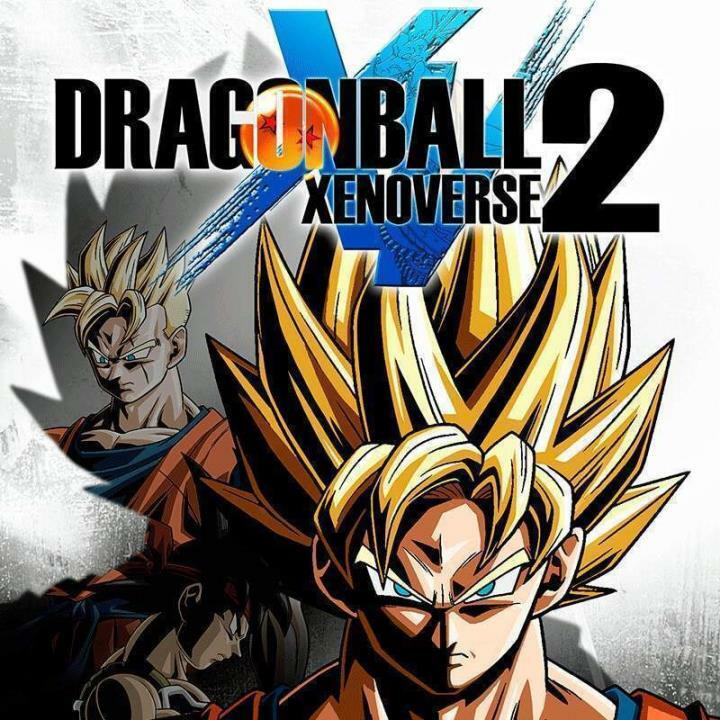 Dragon Ball Xenoverse 2 is a fighting role-playing video game developed by Dimps and published by Bandai Namco Entertainment based on the Dragon Ball franchise. Costumes, characters, maps, quests... looks like a quality update. The free updates will offer new skills, new costumes and new attacks. On the top of that, all players will be able to enjoy a new event: the Frieza Siege Event in which they will have to defeat Frieza’s army in Conton City. Winners will be rewarded with 10 exclusive Jersey costumes. A new raid boss will also be available: the Yamcha Raid Boss, in which players will fight against Evil Yamcha to win a very special title. Finally, exclusive content will be offered on the BANDAI NAMCO Entertainment Europe VIP Corner: 5 new teachers (Future Gohan, Bardock, Cooler, Android 16 and Whis) along with new attacks. The DLC Pack 1, available through Season Pass and purchasable individually, will contain 2 new characters: Cabbe and Frost, as well as new parallel quests, costumes, attacks and much more! And much more... Don't you love those lines? Hey, I do it too. When I read this news I also found out about this website www.dragonball-videogames.com. I had no idea this page even existed. Oh man, am I out of it!